Dr. Geeta and her team of friendly professionals will treat you like family from the moment you walk in the door. We care about your family’s dental health and are deeply committed to giving you the smile you deserve. 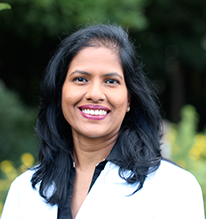 Dr. Geeta Puthalpet earned her Doctor of Dental Medicine (DMD) with honors from Boston University, Goldman School of Dental Medicine. Earlier she received her Bachelor of Dental Science degree from Mangalore University in India. After brief spells of dental practice in the states of Washington and Oregon, she has settled down practicing Dentistry in the state of Massachusetts for nearly a decade. Her primary focus is on simple, honest and quality care. Dr. Geeta lives in Acton with her husband and twin daughters. When not practicing Dentistry, she enjoys spending time with family and friends, painting and clay sculpting. 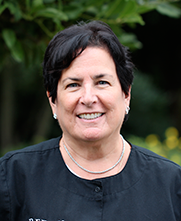 Anne has seen the practice grow and thrive for almost 25 years. She will leave no stone unturned when it comes to patient care needs. She is the perfect liaison between patients and doctors in regard to treatment, finances, or any/all questions. She most certainly is an applauded member of our team. Diane has been with our office for 13 years. 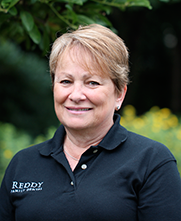 Diane helps to coordinate the front desk and also manages the clinical/assisting component of the office. She covers it all. She is outgoing, energetic and friendly. Be sure to catch a minute or two with her on your way out. 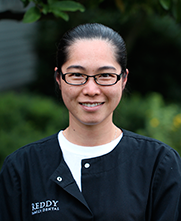 Wan has been our dental assistant for five years. Wan is a hard working clinical assistant and has a keen sense for precision and quality, which ultimately contributes to the clinical outcomes from our dental operatories. We are proud to have her on the team. Lisa might rightfully be called “the foundational pillar” of our hygiene department. 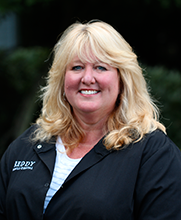 Lisa has been our hygienist for 26 years and has been in the dental field for 30 years. She is an excellent clinician, gentle and a great source of information, always presented with a touch of humor. Barbara has been with our office for over five years. 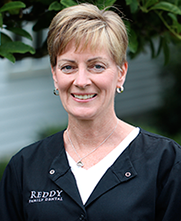 She is a diligent clinician, an articulate instructor and a thorough hygienist. 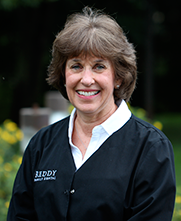 Her gentle and soft spoken approach are sure to calm any dental fears in the chair. Barbara does a wonderful job making your visit to our office a positive experience. Kathy is a very valuable member of our team. She has worked in many different clinical settings, enriching her experiences as an oral health care provider and brings with her a wealth of information and expertize to share.